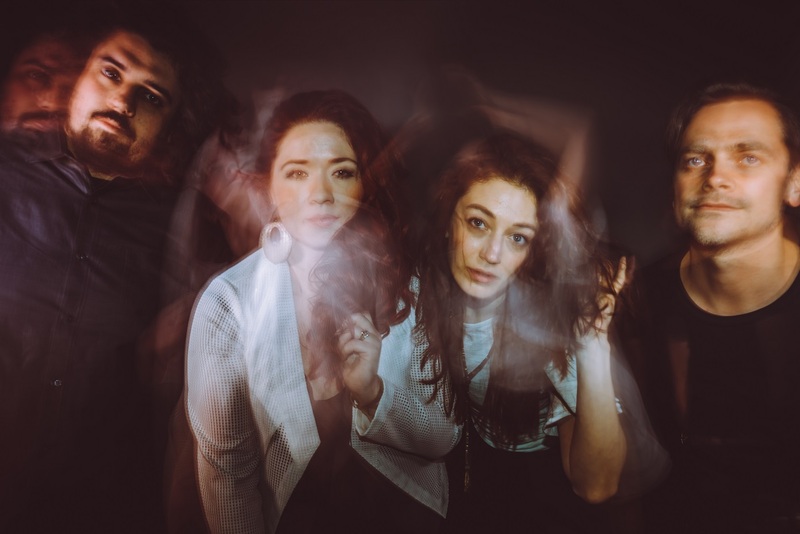 A passionate song of perseverance, The Sea The Sea’s poetic new single “Phototropic” reminds us to grow toward the light. The human spirit is utterly remarkable: It can be shaken, beat down, battered and bruised, but it bounces back: Adaptability has always been one of our strongest qualities, a hallmark of our species’ success. But we don’t do it alone: Like trees in a forest, we are surrounded by kindred spirits – fellow friends and family who support us, nurture us, and pick us up when we’re falling down. Individually, we are mighty; together, we are unstoppable. A passionate song of perseverance, The Sea The Sea’s poetic “Phototropic” reminds us to grow toward the light. Atwood Magazine is proud to be premiering “Phototropic,” the latest single off The Sea The Sea’s forthcoming sophomore album, From the Light (independently out June 1, 2018). Grounded in colorful harmonies and vibrant melodies, the duo of married couple Mira and Chuck Costa expanded The Sea The Sea following their 2014 debut to include Cara May Gorman and Stephen Struss in the permanent lineup. Balancing on the edge of folk pop and folk rock (whatever those words mean), 2018’s The Sea The Sea blend new and old sounds with timeless emotions to deliver a shimmering pool of aural wonder. 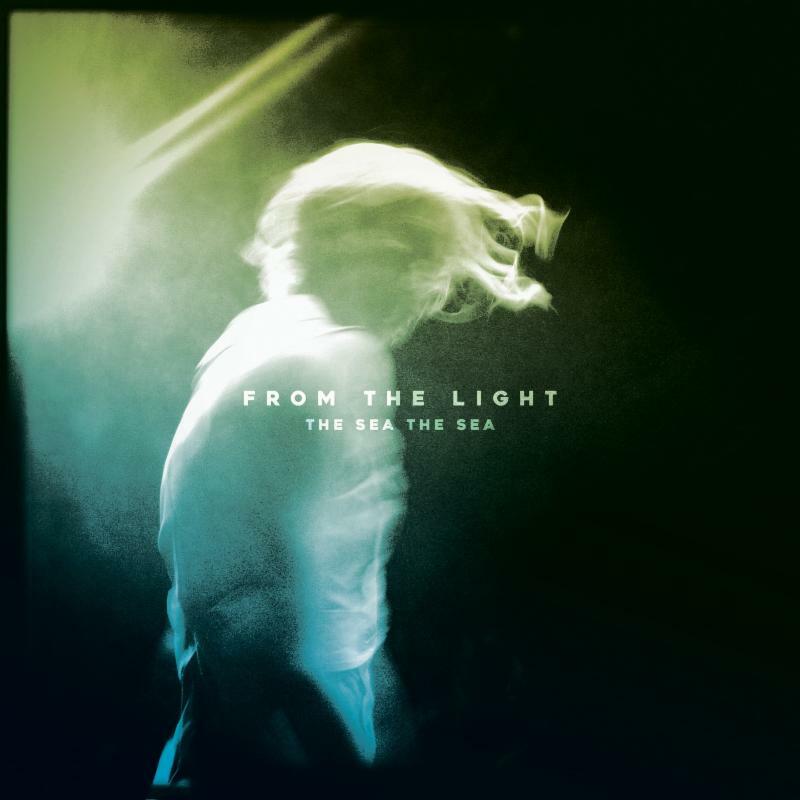 Armed with The Sea The Sea’s beautiful and empowering music, how can we not strive to grow toward the light? Stream “Phototropic” ahead of its worldwide release exclusively on Atwood Magazine, and mark your calendars now: The Sea The Sea’s sophomore record From the Light is out June 1, 2018!